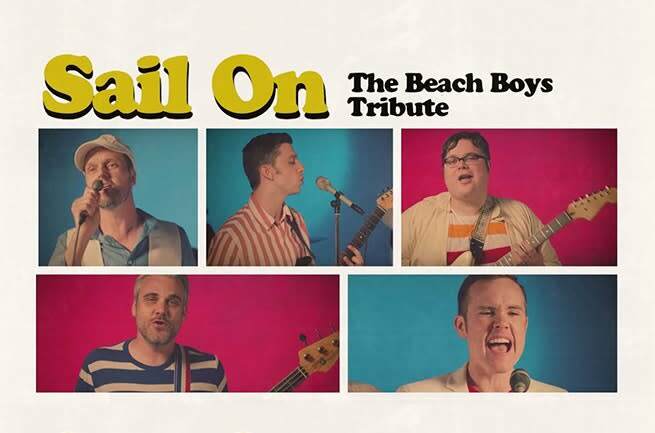 Sail On: The Beach Boys Tribute focuses on performing songs by America's Band, The Beach Boys, to sheer perfection. Members of Sail On have performed with musicians from Brian Wilson's band, The Zombies, Earth Wind and Fire, Cheap Trick, Mark Lindsay and produced recordings for Micky Dolenz. The top music club under 500 seats in the world! This beautiful smoke-free, seated nightclub offers an amazing array of national talent. Food and beverage served before and during show.